With the release of League of Angels - Fire Raiders soon upon us, GTArcade is very excited to announce that the game has made it to the top of IGN's "Popular Upcoming Iphone Games" list! Also featured on the list are games such as mobile Mortal Kombat, Hearthstone and Walking Dead installments. 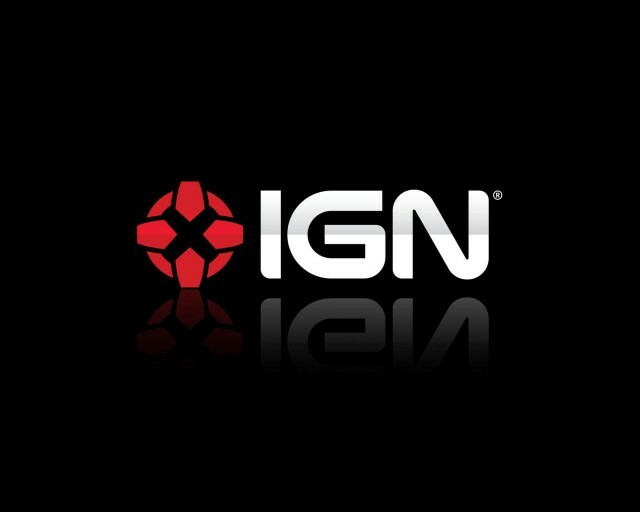 The top gaming news website, IGN is well-known to gamers as a reliable source for the latest news, reviews and upcoming titles. The anticipation for Fire Raiders has been brewing for a long time, and the mention by IGN is yet another proof that players all around the world simply cannot wait for the game’s global launch! Currently in its Open Beta phase in Canada, Fire Raiders has been met by much enthusiasm from players. Fans have stated that the Action RPG is very easy to pick up and play on a casual basis, while also providing challenging aspects for players who want to really immerse themselves in that world. The game will be available around the world on both iOS an Android devices, so do not fret too much; you will soon be able to be able to experience what League of Angels – Fire Raiders is all about! GTArcade is a leading developer and publisher of free online games. With its guiding principle “sharing simple joy”, GTArcade has developed award winning MMORPG and strategy games for browser and mobile platforms around the world. Visit www.GTArcade.com today and play all our games for free to partake in the social gaming experience of a lifetime!